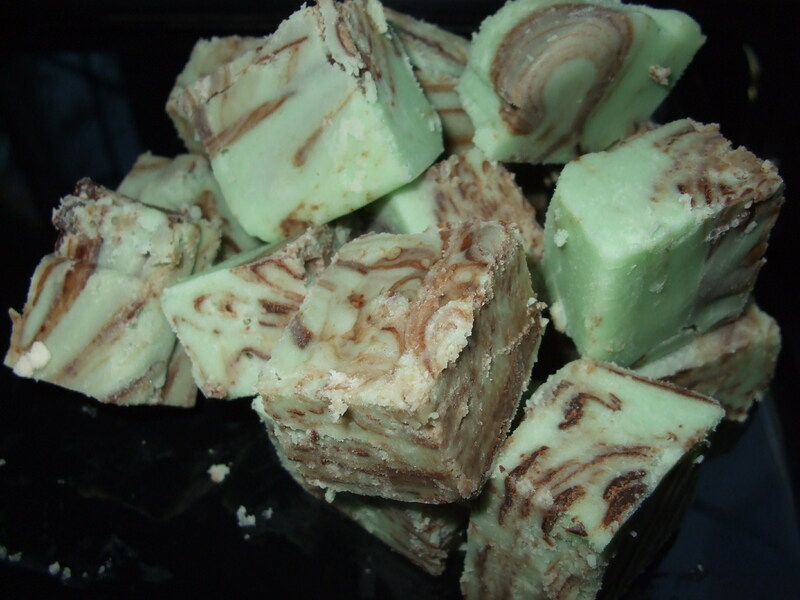 These luscious pralines will melt in your mouth. 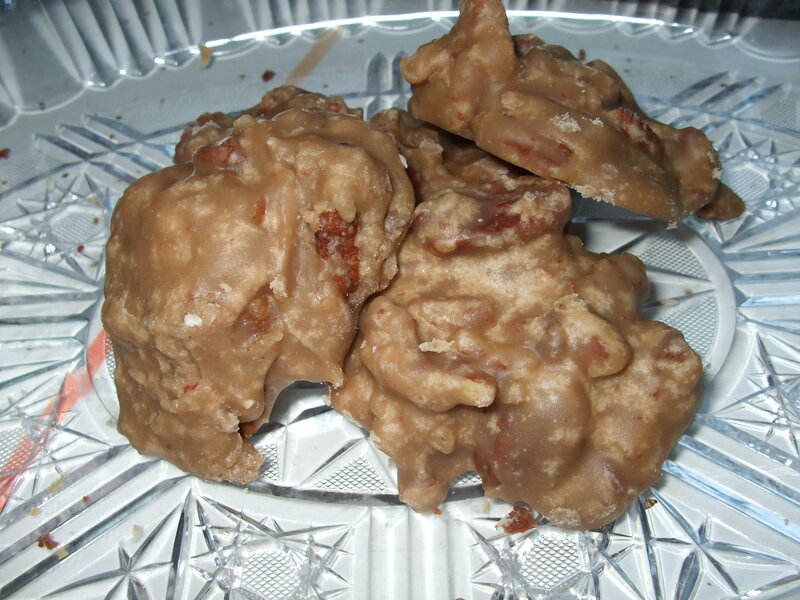 A traditional southern favorite, our Pecan Pralines will rival any the south has to offer!! Give em a try y’all, and you won’t be disappointed! 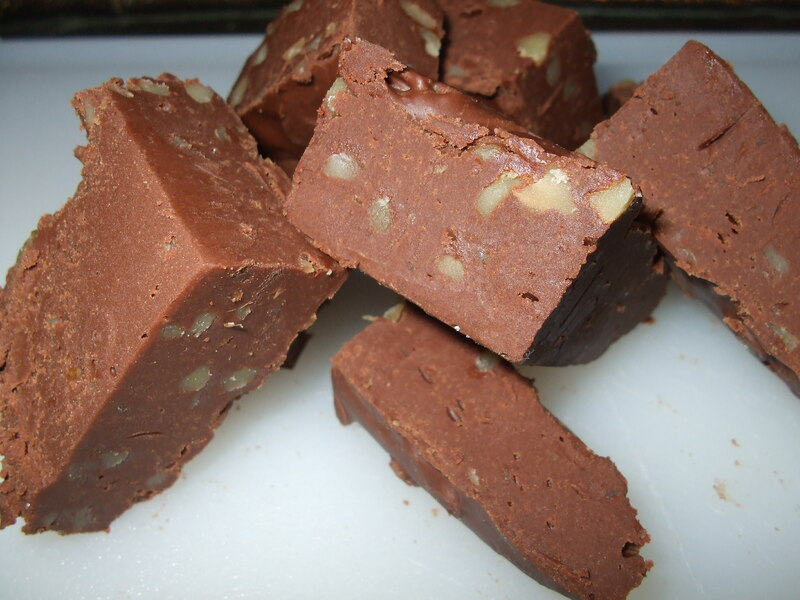 I truly thought nothing could beat your maple walnUT fudge until I tried the pecan praline that came with my fudge order….OMG!!!! 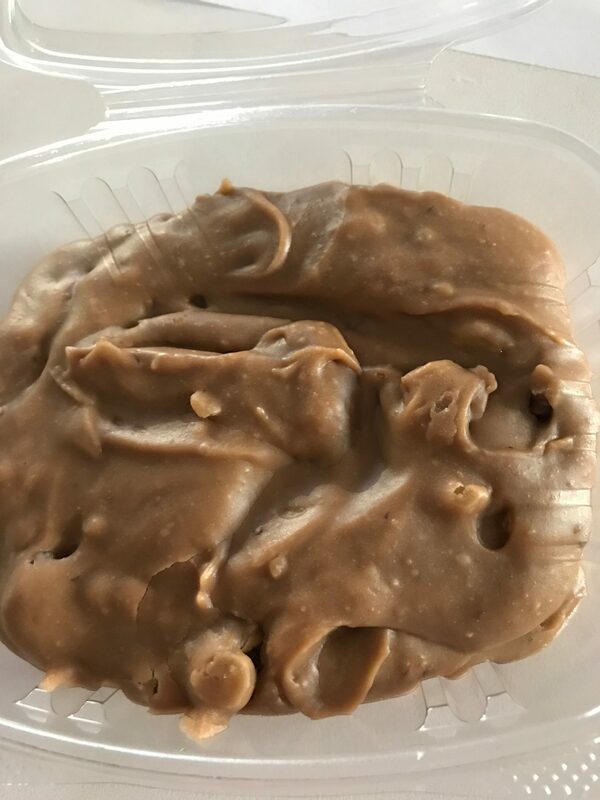 Your pralines are INCREDIBLE!!!!! 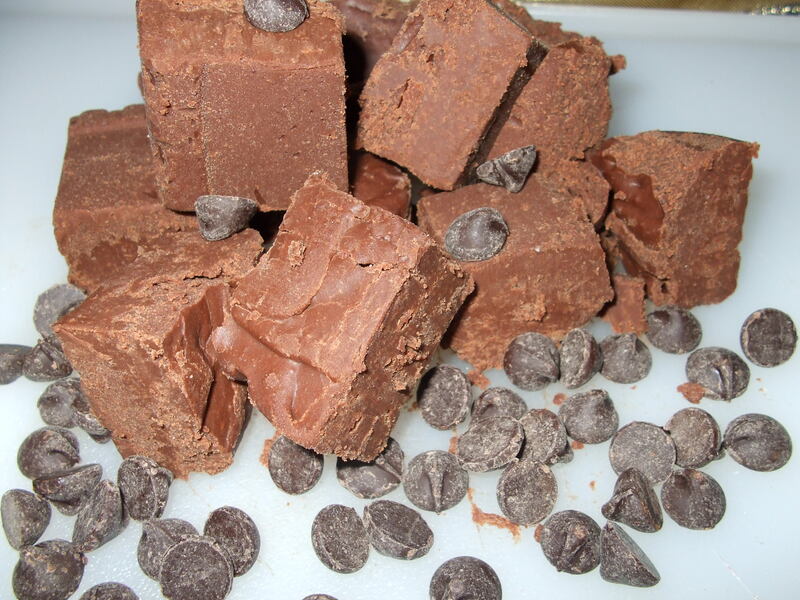 They just melt in your mouth spreading that heavenly goodness on every tastebud!!! While I wanted a whole box of them, I was grateful that I only had the one available because I know I wouldn’t have had any self control, I would have eaten more (my waistline really does not need more, lol). Everyone should treat themselves to a little piece of heaven and have a least one of these. You won’t be sorry.